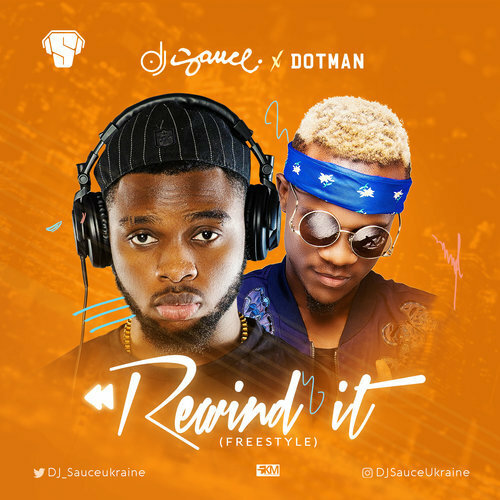 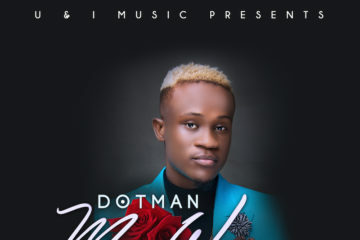 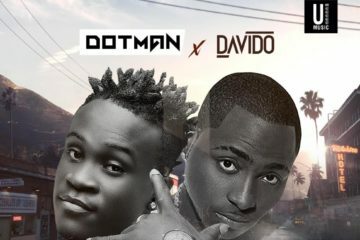 Here’s Ukraine based DJ Sauce‘s first official single and he features Fast rising Hit wonder Dotman on this tune titled ‘Rewind it‘. 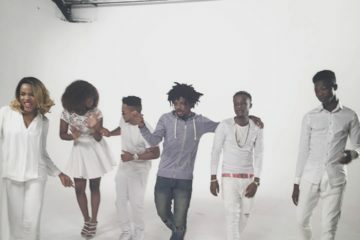 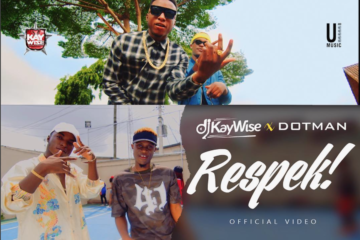 Rewind it is a frenzy-inducing Hit, expertly engineered to become a staple of radio, clubs, and dance playlists in all over the African continent and beyond. 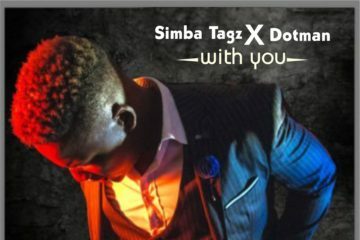 This track was produced by Zimbabwean Hit maker; Simba Tagz, hit that play button, listen and ‘Rewind It’ then tell us what you think!